Ciao bella! 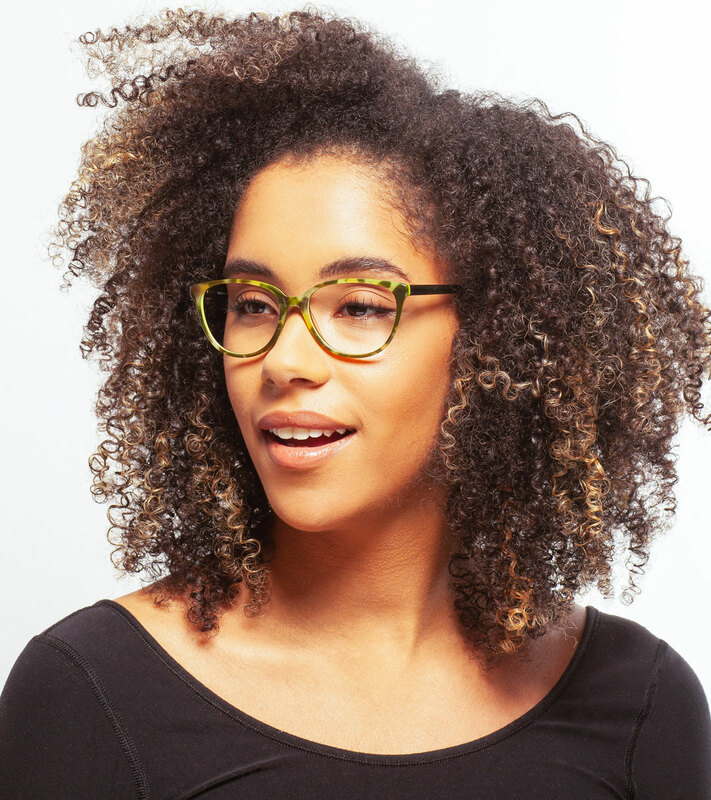 The Modena is a beautiful Italian acetate frame that has unexpected depth of color and style. Hidden behind the round slightly winged lens is an inlaid pop of color. The only color you won't see is harmful blue light from your digital screens.